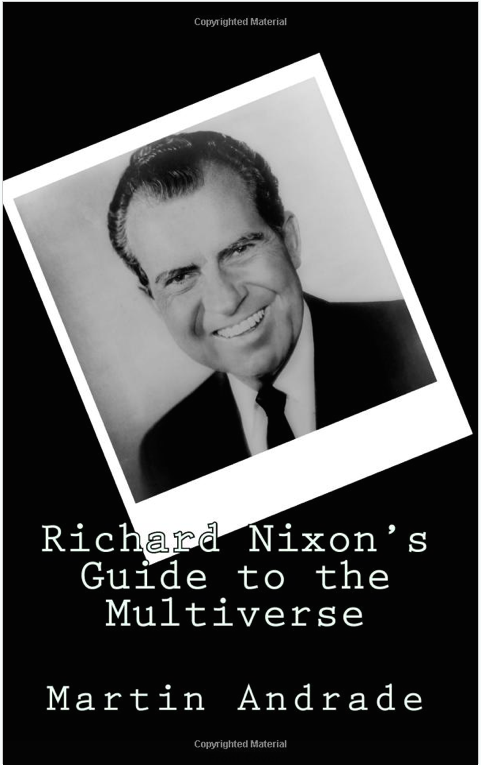 Captain Capitalism recommended his friend's book, Richard Nixon's Guide to the Multiverse, in a couple of his most recent podcasts. He said it was "very funny" and suggested it as another great way to Enjoy the Decline. I wouldn't be surprised if author Martin Andrade had gone mad while writing this book. While the sentence structure within follows the long adopted rules of the English language, the story follows no rules whatsoever. I'd write a review, but it would be a spoiler. 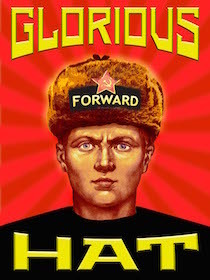 Just pick up a copy (<$1 on kindle) and start reading - assuming you like to be entertained. You'll learn the true story of the Titanic's demise, the commodity that trumps gold after the Apocalypse, and what really goes on in the back of Walmart stores.